A Master of Translation will equip you with the highly-developed analytical and written communication skills in English and a language of focus which you need to succeed in professional translation. It is designed to provide students with a focused qualification in the fields of literary and technical translation, along with an understanding of the history of translation and an appreciation of a number of critical issues in the field. The ANU is home to a team of world-renowned language specialists who are also experienced translators. 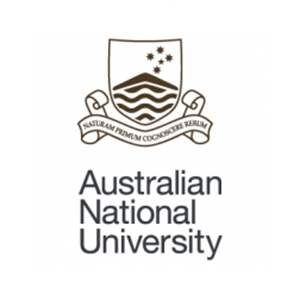 ANU offers the greatest variety of specialised language expertise available in Australia and is the ideal location for your study of translation.